Our farm has been in the Riseborough family for three generations and over time has seen many changes – from a Dairy herd and crop growing to more recently ‘growing the well-being of individuals’. We consider ourselves to be very fortunate to live and work in a farm environment, in beautiful tranquil countryside, surrounded by our animals and wish to share this experience with others. We all live hectic (and sometime stressful) lives theses days and time out is precious. 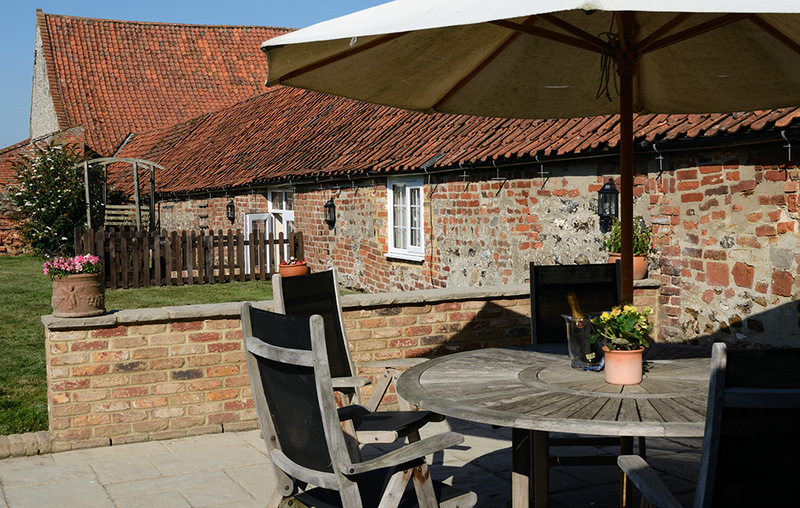 At Willow Tree Farm in beautiful Norfolk we offer more than just a place to stay. We strive to make your break personal to you and as memorable as possible. We are warm and friendly and like to get to know you before your stay to ensure we meet your requirements where we can – whether its an extra pillow, a special diet or a map! At Willow Tree Farm Bed & Breakfast we offer a ‘home from home’ experience where you can relax in comfort and unwind in a stress free environment close to nature. Our Holiday Cottage, Mr Bumble’s Barn is set in the heart of our 60 acre working family farm in beautiful surroundings and we offer both Self Catering holidays or B&B accommodation. We have numerous farm animals and horses – from chickens to cows and Shetlands to Shires! If you wish to experience the farm activities are available or you may just wish to relax or visit local attractions, or both – the choice is yours! We welcome well behaved dogs and horses (pre-arrangement only). Have a horse? 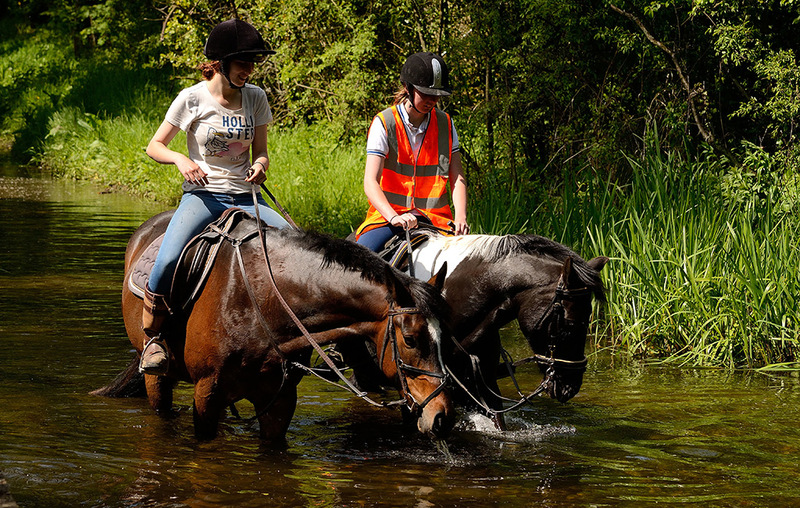 We offer Horse Holidays, enabling you to enjoy a holiday along with your horse (and Norfolk is a wonderful place to do this!). On the edge of the Sandringham Estate, we offer B&B accommodation in a truly rural idyll – perfect for walking, birdwatching or just exploring the wonderful county of Norfolk. 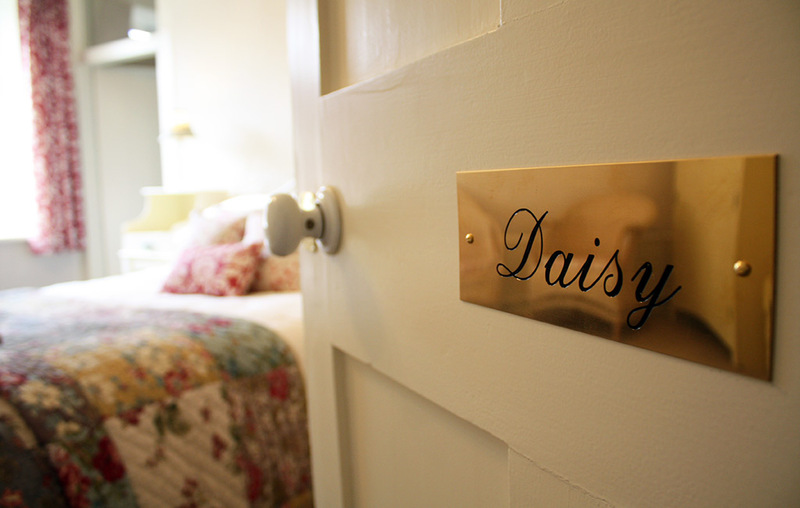 Make yourself at home in our converted barn – perfect for self catering holidays in Norfolk. You could even let us make your breakfast each morning – bliss! We love animals. If you do too, why not bring your (well behaved) dogs and horses to enjoy a holiday too?